Over the weekend, there were over 80 recruits on hand for Nebraska’s annual Red-White Spring Game. There was plenty of talent roaming the sidelines and at midfield before the game. 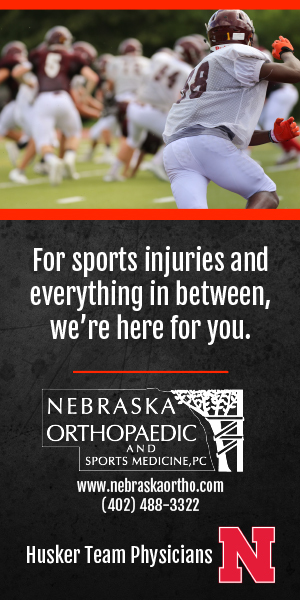 What about the talented Nebraska players that weren’t in Lincoln? Nike’s The Opening event in St. Louis also took place this weekend, giving players in the region a chance to show their skills. Nebraska commit Zavier Betts put together the fourth best SPARQ score of the event with a 122.22. Betts was officially measured at in 6-foot-2 and 197 pounds. He ran a 4.67 in the 40 and added a 36.6-inch vertical jump. The Huskers are getting a terrific athlete with a good size/speed combination. Ty Hahn, a 2020 Johnson-Brock wide receiver, is rapidly becoming a player to keep an eye on. He’s been on campus quite a bit for games and the Nebraska staff is aware of him. Hahn officially measured at 6-foot-2 and 186 pounds. He ran a 4.65 40 and posted a 35.2-inch vertical for a total SPARQ score of 112.77. Nebraska has currently not offered Hahn but he does hold an offer from North Dakota. Bellevue West running back Jay Ducker did very well for himself in St. Louis too. There were plenty of Nebraska targets represented in the top 10 of wide receiver and tight end SPARQ scores. AJ Henning, Marcellus Moore, Tommy Guajardo and Mookie Cooper have all received Nebraska interest (in addition to the players discussed above). 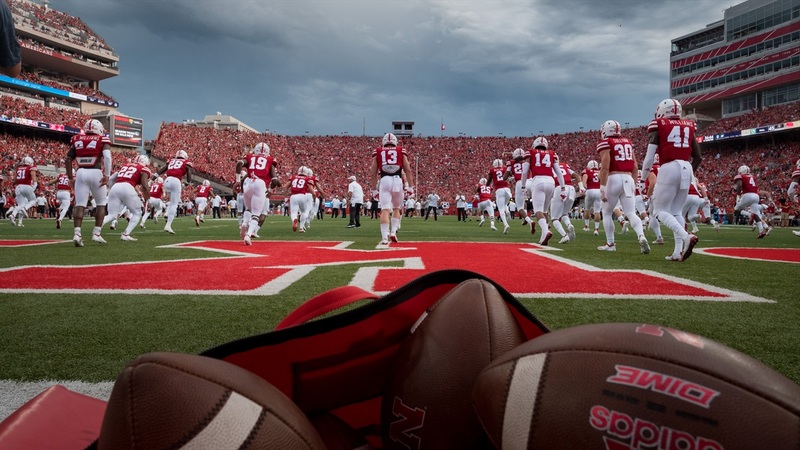 It will be interesting to see which of the top players at The Opening make it to Nebraska’s campus this summer after not being able to come to the spring game. >> Arizona pass-catcher Tommy Christakos enjoyed his trip to Nebraska. Fellow Arizona native and defensive back signed Noa Pola-Gates is ready for him to make the move. >> Jaheim Bell, a 4-star athlete from Florida, committed to the Gators over the weekend. >> Kendal Septs, a 3-star offensive tackle from Texas, committed to Houston this weekend. >> The Hail Varsity staff took a stab at projecting Nebraska’s 2019 depth chart following the spring game.